I know it’s viral now, and perhaps not news. Indeed, the fact that Hillary Clinton is one of the most prolific, shameless, media-enabled and successful serial liars in United States political history is certainly not news, and is undeniable by anyone not yet corrupted by her scorched earth march to power. Nonetheless, this is an ethics blog, and one that has devoted an extensive effort, much criticized as obsessive, to document why the words “ethical” and “Hillary Clinton” must never be used in close proximity to each other. I have to post this. The stunning thing about the video is that it isn’t nearly complete. For example, it does not include that dozens, indeed hundreds, maybe thousands, of instances when Clinton employed deceit, the family specialty. Of course, if it did, the video would be 13 hours long. Days, maybe. 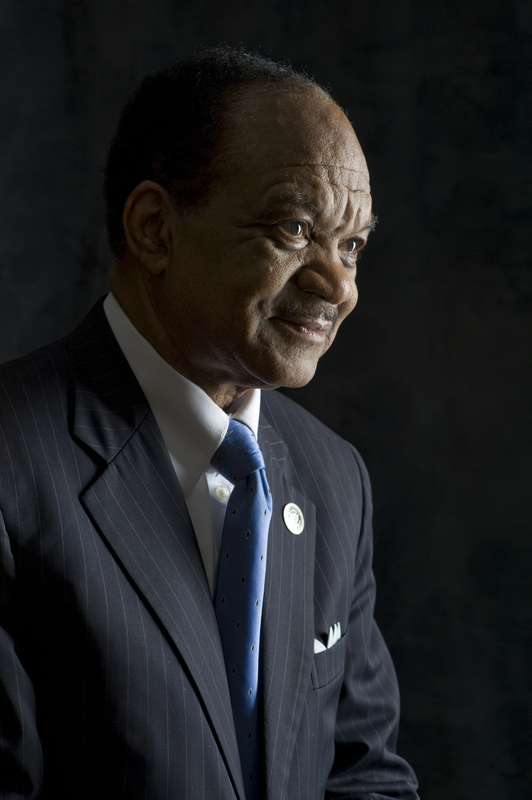 Walter Fauntroy, D.C. icon, civil rights hero, fugitive, coward, crook…but still a hero. Somehow. As I was composing this post in my head, I stumbled upon—and I mean that, because I normally avoid her columns like cheap Chinese food—Kathleen Parker’s latest column. Parker is the sort-of conservative, sort-of op-ed pundit who has mastered the art of compassionate equivocation, meaning that her opinions on public affairs usually consist of one long sigh. She was at it again here, except that the topic she was sighing about confounds me, he who does not shrink from assigning blame, almost as much as it does she who usually spreads blame so evenly that its ethical impact is nil. Ah, how it makes my chest fill with pride that I have flagged all three of the ethical breaches Parker mentions within the few days—Hillary Clinton’s brazenly suspicious conduct and the disgraceful refusal of her cheering section to either acknowledge or question it…Rawlings-Blake’s “lousy leadership”… and Republicans who use religiosity as a prop. Parker being Parker, she had earlier used an example of missing outrage that sets my teeth on edge because, while correct, it calls to mind another area of missing outrage and societally-damaging martyrdom that I can’t quite figure out how to talk about. Freddie Gray was only 25-years-old, and yet he already had a staggering 18 previous arrests since he turned 18-years-old. His mother was a heroin addict; he had no father in his life. Why was someone like this even out of jail, in a position to become yet another victim of police anger and contempt against the endless wave of young, irresponsible, law-defying young men who undermine the vitality of their own communities and the nation? The fact that Gray’s death was undeniably the greater outrage shouldn’t allow the outrage of lives like his to be ignored. Black crime and police dysfunction are part of the same pathology. If only the Bill O’Reillys are going to ask the hard questions about black communities policing their young and changing their deadly culture—and are they really hard for O’Reilly, whose audience is inclined to look for ways to side with the police even when they commit murder?—then those questions and their equally hard answers, involving, among other things, avoidance of responsibility and accountability, can be and will be largely ignored. This is part of the loyalty to “the group” phenomenon that cripples the African-American community and warps its values. It is especially powerful when prominent leaders, those African-Americans who should be leading the way away from self-destructive conduct and who have the power, visibility, and credibility to do so, demonstrate an atrocious lack of ethics themselves. Where are the black voices—those not belonging to black women he sexually assaulted, that is—condemning Bill Cosby? Or Al Sharpton? Charles Rangel? When one woman who drives me crazy sets out to defend another one using ethics-crushing illogic, I cannot withhold my hand. See a trend? No NPR, CBS, NBC, CNN, ABC, New York Times….it’s a conservative story, you see. Pay no attention, you know how those “baggers” are. They make stuff up, or twist things, or edit tapes to make it look like Democrats and Obama are doing bad things. It’s mostly racism. Bigotry. You don’t want to go there. Stick with us! We’ll tell you the Truth. The problem with this approach—-which has certainly served Obama well, as the media has largely minimized the damage from multiple scandals and flagrant instances of disastrous incompetence that the same news media would be proclaiming its horror in skywriting if the Administration was headed by a Reagan, Bush or Romney—-is that this one can’t be hidden, won’t go away, and has unavoidable significance. Obamacare is going back to the Supreme Court, you see, and the issue will turn on what the words and the intent of the law is. Will it make a difference that one of the key figures in writing the law—which never went through a House or Senate committee, nor was subjected to floor debate in its final form—admitted, indeed boasted in public that the text of the law was an exercise in obfuscation and deception? It just might. That makes the video not just news, but big news, news the public has a right to know, news that is fit to print. 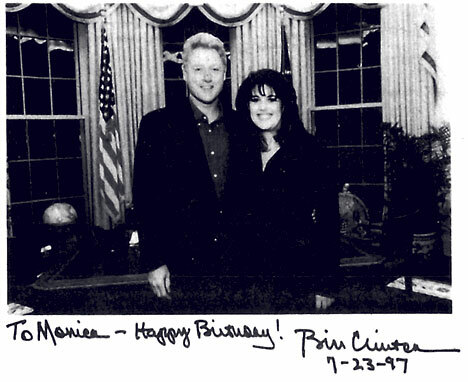 No Ruth, Monica Is Still A Victim, Bill Is Still A Predator, And Why Do “Feminist” Pundits Still Make Excuses For The Clintons? 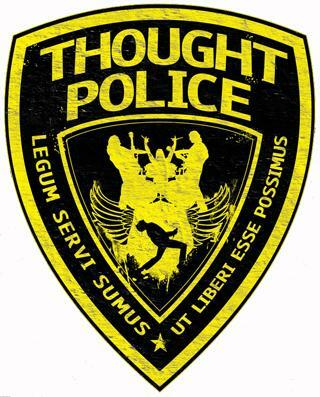 The Washington Post’s brigade of shamelessly ideological or just plain incompetent columnists has been out in force of late, placing me in a dilemma: if I write full posts calling all of them on their deceitful and irresponsible essays, I make Ethics Alarms look like Newsbusters, and if I don’t, only the angry, equally ideological columnists on “conservative media sites” will, and what they say doesn’t matter, because they’re all mean, lying “wingnuts,” don’t you know. So I’m going to let it pass that Kathleen Parker wrote yet another of her wishy-washy, hand-wringing protests against the fact that ethical decision-making requires policy makers to make tough choices, her craven proclamation that while it is true that some criminals deserve to die, she isn’t willing to accept her part in society’s obligation to see that they get what they deserve. I will note that either she or the Post scrubbed the online version of a sentence in the print version that actually said that explicitly, but never mind. Parker is still clear in her high-minded cowardice. And I will restrain myself from awarding the Baghdad Bob Award to Eugene Robinson, who increasingly makes me wonder how much of a role affirmative action played in his Pulitzer Prize. He submitted a certifiably batty column proclaiming that the Obama administration has been a wonder to behold, that the economy is “fixed”, that the latest jobs and economic numbers were glorious, that Obamacare is an unequivocal success, and that the Democrats should declare that all is well, because it is. Meanwhile, just about every fact-based story in his own, relentlessly liberal newspaper rebutted his words. Robinson’s an opinion columnist: a point of view is necessary. Misleading readers ( “Critics have stopped talking about a hypothetical “death spiral” in which the health insurance reforms collapse of their own weight, since it is now clear that nothing of the sort will happen,” he wrote. I was able to find several such predictions from credible analysts written within the last two weeks, and I didn’t spend much time looking. 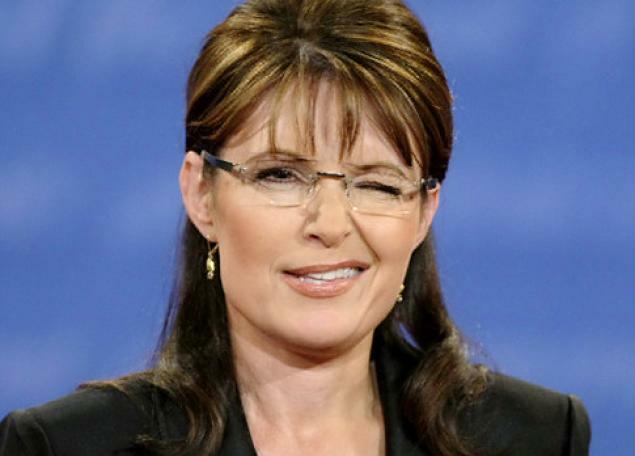 Here’s one of them…) and partisan cheerleading, however, is unethical and unprofessional. The Pulitzer just isn’t what it used to be, I guess. Sort of like the Nobel Peace Prize. I am going to take on Dana Milbank’s description of the Benghazi scandal as a “nothingberger”—Shouldn’t referring to a coordinated, news-media-assisted cover-up of intentional public deception by a President in the midst of a Presidential campaign as “nothing” (never mind that the incident at the heart of the deception involved the deaths of four Americans, including an ambassador) disqualify a columnist from regular publication by a respectable news source?—-but not today. Ethics Alarms commenter Chris Marschner again scores a Comment of the Day regarding the subtext of my recent post about Peoria Mayor Jim Ardis, whose stunning abuse of government power to punish a citizen’s free speech was ignored while destroying NBA team owner Donald Sterling, because he privately articulated offensive views to a vengeful girlfriend, became a media obsession and a national rallying point. 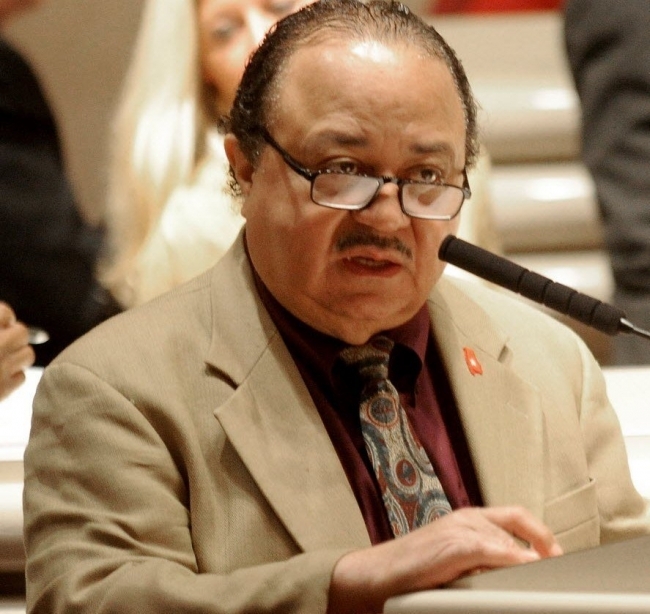 Rep. Alvin Holmes is a hatemonger and a race-baiter, but is he a wacko? This question was inspired in the aftermath to my post about the ridiculous Bob Marshall, a Virginia legislator who blights the Republican Party in my home state. The question I raised in that post was whether it was true that GOP elected nut-cases are further out in orbit than their Democratic counterparts. The related theory offered (not be me) in the ensuing thread was that while liberal-slanted media sources criticize the deranged in their ideological camp, conservative media sources tend to defend the GOP’s mutants. In fairness, I thought that I should raise the case of Mr. Holmes.